Named the 2016 Magician of the Year, Ran’D Shine is known for a “Different Kind of Deception.” His psychological engaging illusions and sleight of hand has amazed audiences in over 20 countries and hundreds of American cities. He was even invited to perform at the 44th Presidential Inauguration in Washington, DC. 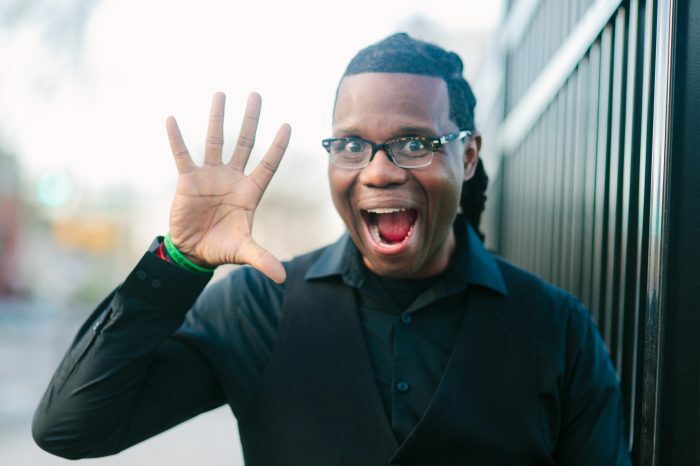 He was also featured on the CW network’s Penn & Teller: Fool Us, was seen on The BET Network., As one audience member put it ”He is so much more than a magician he’s CHARISMATIC, FUNNY; he is an ENTERTAINER! and he will blow your mind”.